The International Federation of Gynecology and Obstetrics recently reported on a study which is researching if hot flashes could be a sign of emerging vascular dysfunction. They examined 272 women between the ages of 40 and 60 who reported having hot flashes either daily or not at all. The women did not smoke and had no history of CVD (cardiovascular disease). I know the study was small, but since cardiovascular disease is the number one killer of women (no, it is not breast cancer), I am happy to see that we are having more studies on how menopause affects our heart health. Hot flashes are one of the most common symptoms of menopause. They say that 70 per cent of women experiences them, and around 1/3 of these women say they are severe. As many of us know, hot flashes can interfere with a woman’s overall quality of life. The study shows younger midlife women (age 40-53 years) frequent hot flashes may also signal emerging vascular dysfunction that can lead to heart disease. Because these hot flashes had an impact on the ability of blood vessels to dilate among younger women. Women aged between 54 and 60 do not seem to have this issue. So, they are thinking that when hot flashes occur earlier they could have an effect on a women’s heart disease risk. The study looks at the association between hot flashes and endothelial function. The endothelium is a layer of cells that line the inside of the blood vessels. The assessment of endothelial function is considered a key factor in predicting atherosclerosis -a form of CVD that affects the blood vessels’ ability to dilate and contract. If left untreated, atherosclerosis can lead to more serious cardiovascular problems, such as heart attack, stroke, or heart failure. I am hoping that this study will help health-care providers assess heart disease risk in menopausal patients earlier rather than later. So, if you are between the ages of 40 and 53 and are experiencing hot flashes, speak to your healthcare provider about doing more cardiovascular disease screening. If the results are not where you want them to be, do not panic! 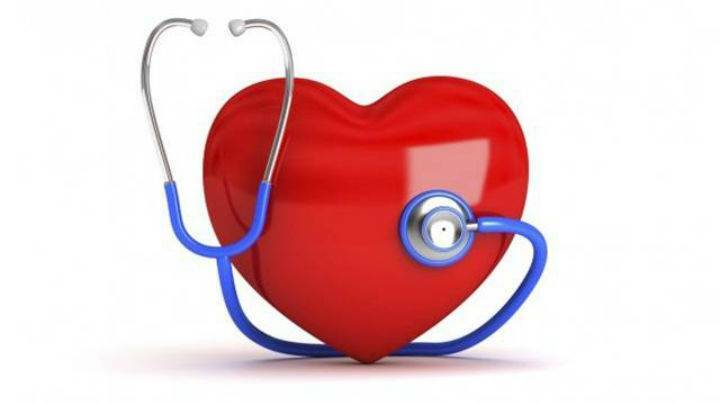 The test will enable you to make changes to reduce your cardiovascular risk in a positive way. Remember, be proactive about your health rather than reactive. The study outcomes are published online in Menopause, in the journal of The North American Menopause Society (NAMS). For more helpful information download my free eBook: MENOPAUSE MONDAYS The Girlfriends Guide to Surviving and Thriving during Perimenopause and Menopause.